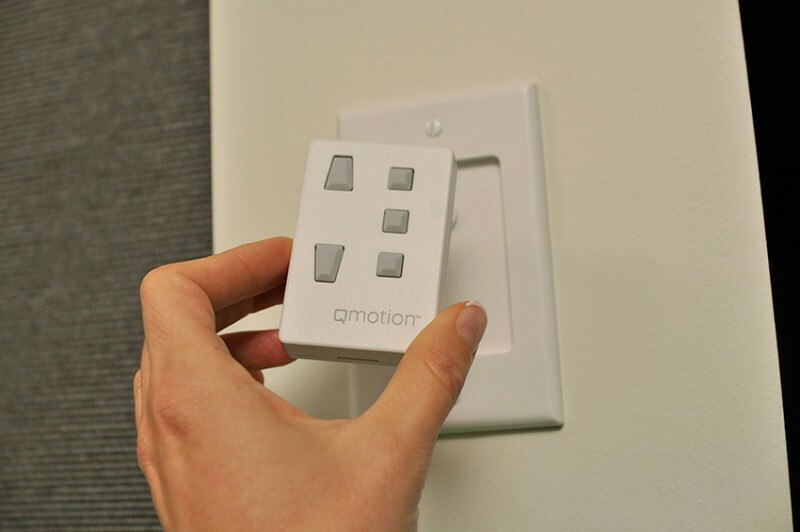 Motorisation provides a neat, sleek look. 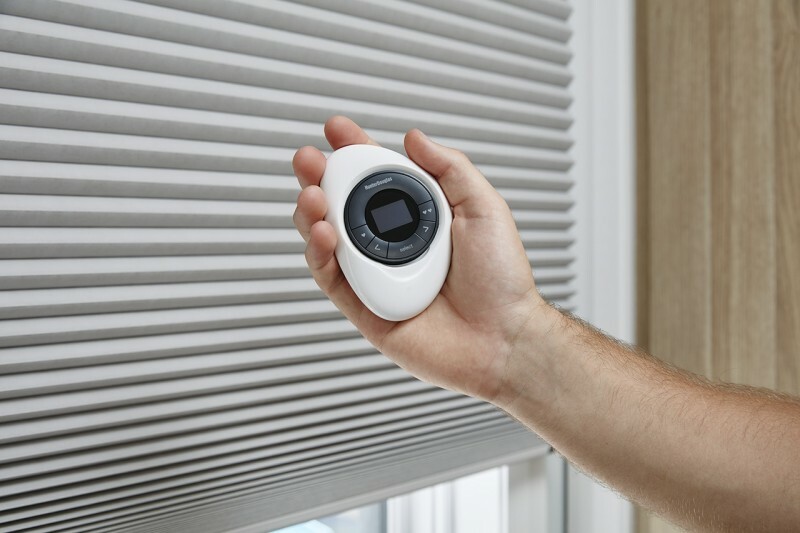 It delivers functionality to your internal and external window furnishings, as motorised blinds do not require cords and cord tensioners unlike most other blinds. Can you imagine a world where your window coverings actually anticipate your needs and adjust themselves automatically throughout the day? Well guess what? That day has come! 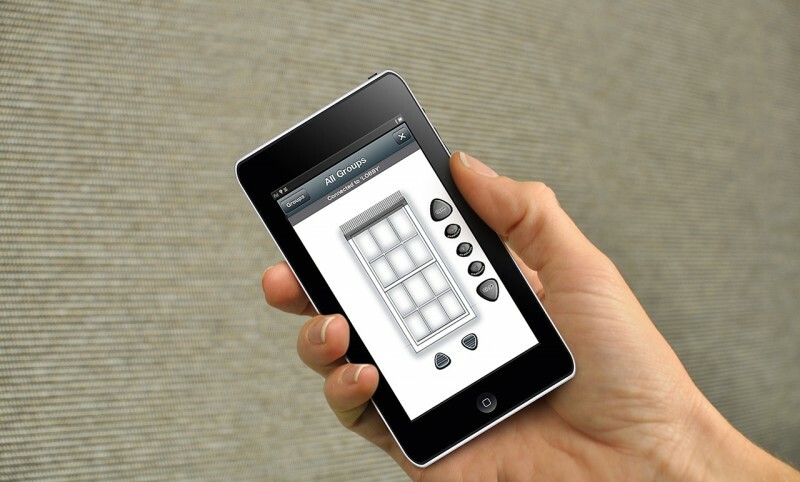 What was once an ordinary appliance is now made smart. 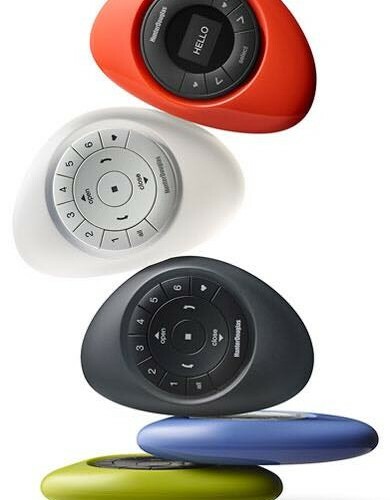 We are introducing the new PowerView™ Motorisation designed to simplify your life. 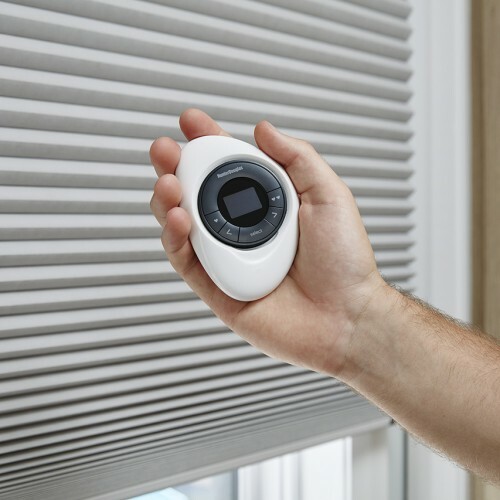 Using an app, you can program your shades to automatically create the level of light and privacy you desire (even when you are not at home) from your mobile device or table. 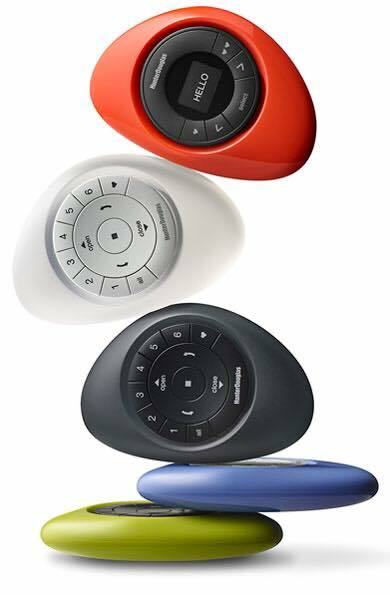 Power View Motorization creates a whole new world of beauty and convenience, it gives you a glimpse into the smart home of the future. 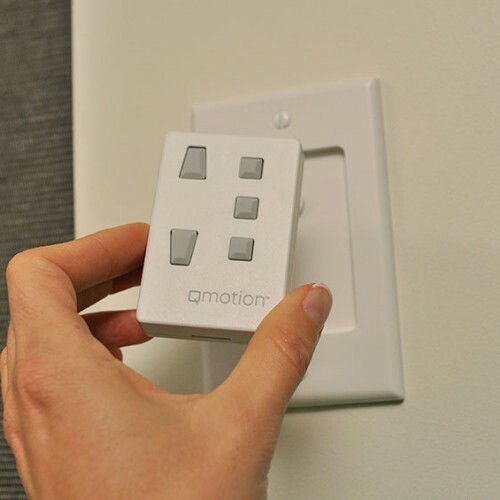 By adding motorisation to your blinds such as the quiet European motors, QMotion battery operation or the LUXAFLEX® Power View technology, you are provided with a reliable alternative to a standard chain or cord operation. 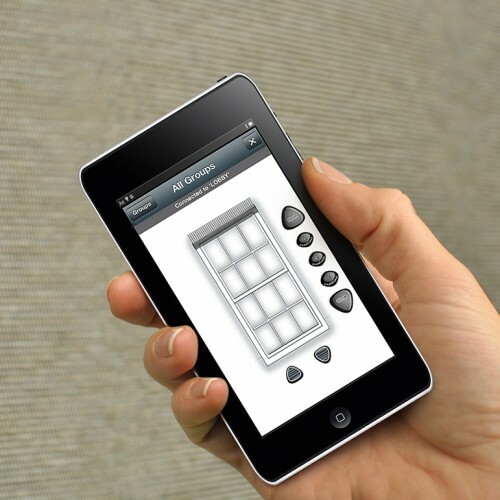 Any of the blinds that we create can be motorised! At O’Gorman’s we have a number of motorised blinds and automatic blinds on display in our showroom, so you can see them in action.